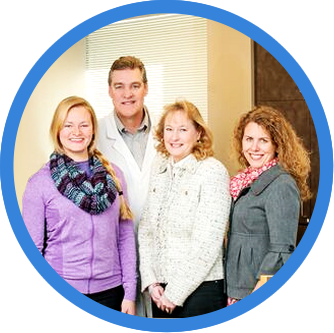 Woodbury's premier chiropractor, Dr. Thomas C. Schmidt, has over 30 years of experience in chiropractic and health care. Dr. Thomas C. Schmidt has improved the health status of thousands of patients during his 30-plus years in practice. 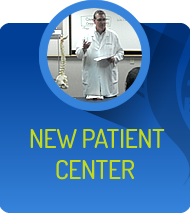 Each patient is treated with the utmost respect and concern at Schmidt Chiropractic Clinic. We are motivated by getting you the results that you desire. 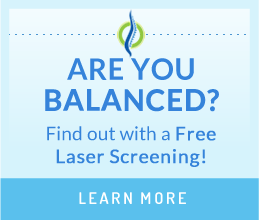 You will be shown scientific metrics to document your condition and progress along the way. We cherish our patients and are genuinely concerned about each individual. 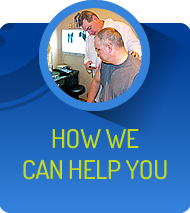 We know that patients seek our help for different reasons. Our bodies have enormous healing powers from within that take over when the appropriate treatment is prescribed. To suit your needs, you can select from different types of care plans. The duration of each will stop after 1-3 months, so you do not need to see us for years if you choose not to. We stay informed on the latest scientific research and advancements in the chiropractic profession to offer you the best ways to make spine and nervous system corrections thus treating the cause of your symptoms. Our extensive consultation and examination process will determine whether we can help you; if not, we will refer you to the appropriate medical professional. You will find that we respect your health, time and finances at all times. Our treatment recommendations will be the same that we would give to our own family members. 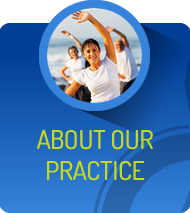 Schmidt Chiropractic Clinic is built upon the cornerstones of honesty and professional integrity. 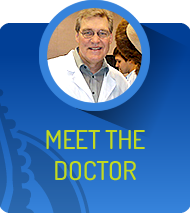 Dr. Schmidt is the Chiropractor in Woodbury you can trust to get you on the path toward optimal health! Serving the communities of Woodbury, Oakdale, Cottage Grove, and surrounding areas. I have been visiting Dr. Schmidt’s office for over a year. I am an endurance athlete who must have excellent posture and alignment to prevent premature joint wear and hot spots. Dr. S has taken exceptional care of me during my routine maintenance visits. He always takes extra time and effort to explain to me what my body is experiencing and what stretches and corrections I need to make. My performance and range of motion are up and my pain is minimal. Please keep up the great work and service for your customers! I wish I would have started seeing Dr. Schmidt years ago! My life is much better since I started getting adjustments from him! You guys are wonderful! Always so welcoming and kind from the minute I walk in the door! After just a couple of weeks I can already see so much improvement in my health! Thank you for being awesome! Thank you very much for being so smart, caring and awesome! I’m truly grateful for the opportunity to heal. Schmidt Chiropractic Clinic exhibits the utmost professionalism. They truly care about your wellbeing! Dr. Tom Schmidt fixed my wrist using the cool laser. It was painless and worked awesome! Before the full treatment plan was complete I was back to living my normal lifestyle 100% pain free. I highly recommend Dr. Tom to anyone in any level of pain and injury. I’m so glad Dr. Schmidt is my first experience with a chiropractor! Dr. Schmidt is a caring doctor who really listens. I feel so hopeful that my health will improve as it already has with one treatment.